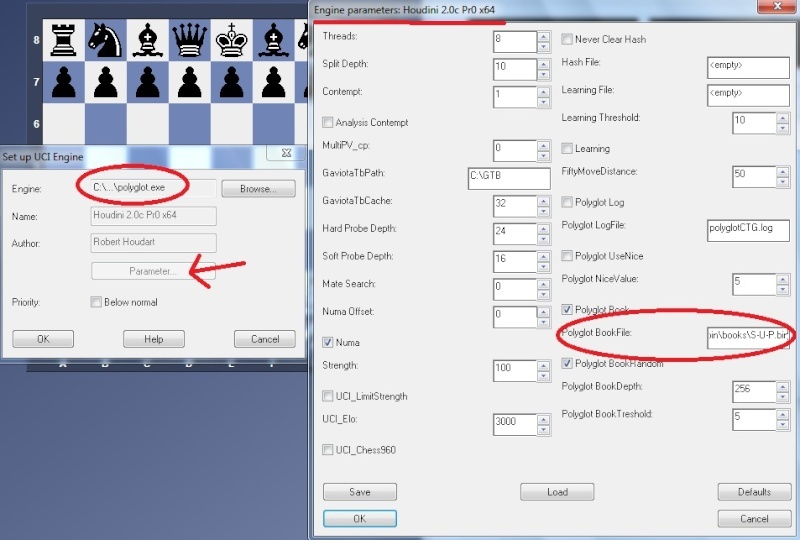 * Main book was made using Guido.M / Third League I games. 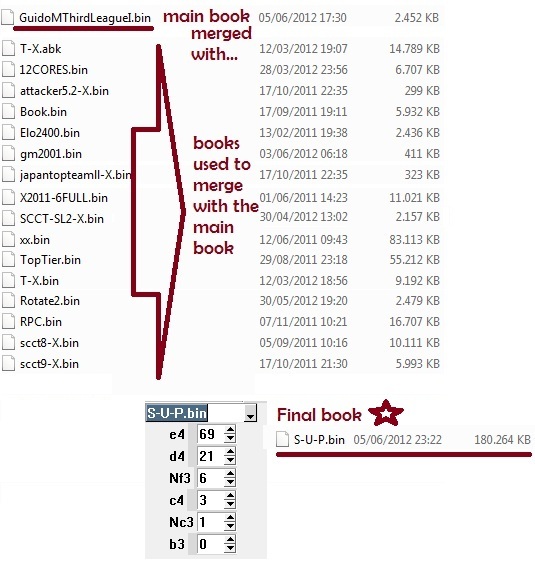 And merged with other bin books showed in the picture. Dowload all these 3 parts and then extract. after extracting what should i do? i downloaded this but cannot use it...how ccan it be use? Hi rey1230, it is a bin book, only can be used with polyglot.exe. hello supreme i nopt familiar with polygot.....in what GUI can i use binbooks?